Our centrally located London Wembley hotel is the perfect choice for group hotel bookings London Wembley. 165 air conditioned en-suite rooms, restaurant, sports bar, meeting rooms and conference, training and event halls for hire. 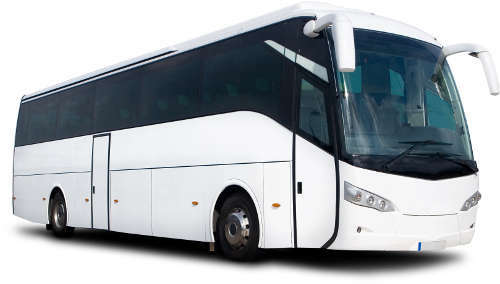 FREE onsite parking for coaches with groups at our hotel near Wembley Stadium and hotel near The SSE Arena, Wembley. Free parking at our hotel in Wembley is on a first come first served basis. We are situated only 15 minutes drive from M1, A40, M4 and 5 mins from the North Circular Road. Our group booking hotel London Wembley is an excellent choice for hotels for groups London Wembley. 15 minutes from central London by tube and is located outside of the Congestion Charge Zone. 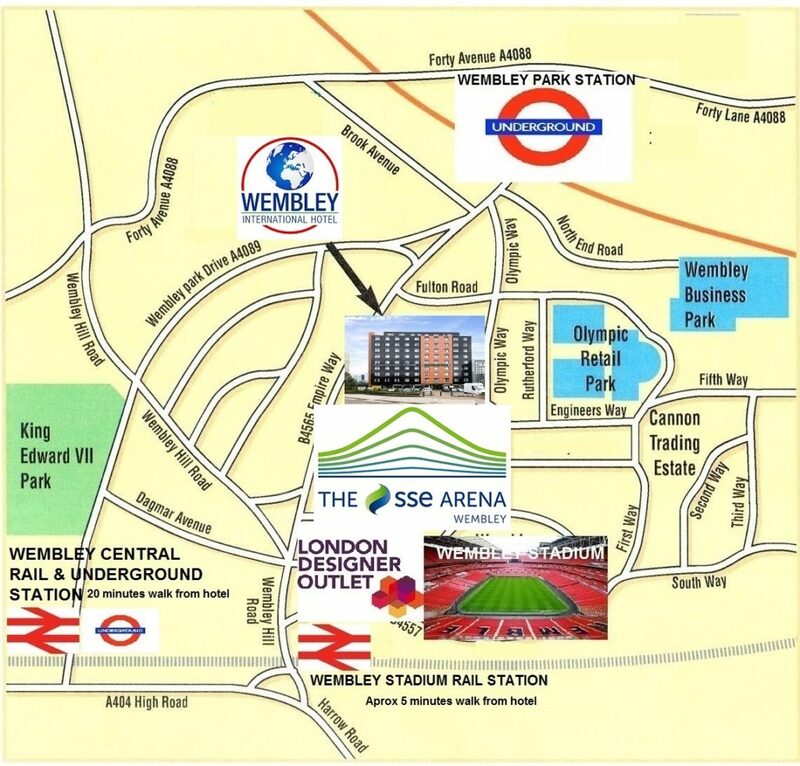 We are only 5 minutes walk from Wembley Stadium, The SSE Arena, Wembley and London Designer Outlet Shopping Centre and Fountain TV Studios home of X Factor, Britains Got Talent and The Cube. This makes the hotel an ideal location for concerts and sporting events. There is easy access from the hotel into central London with its fabulous attractions, theatres, museums and night life. We offer group room rates (minimum 10 in a group) with a variety of breakfast and meal options.